Halloumi cheese is a firm, salty cheese that browns on the outside while maintaining a gooey inside. 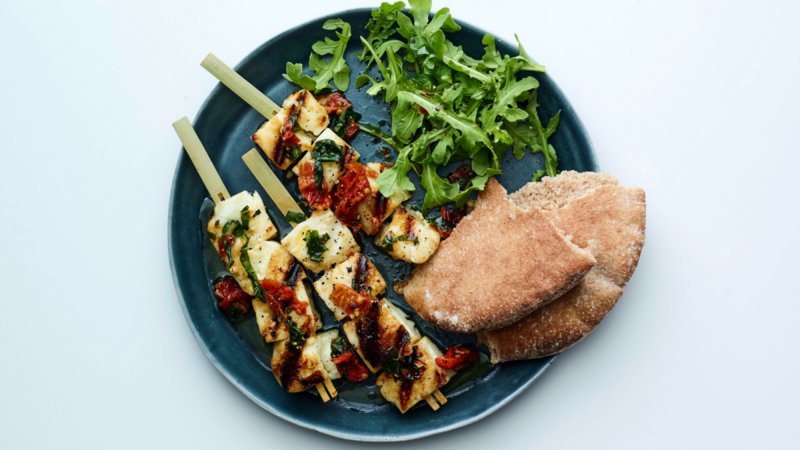 Learn all about Halloumi cheese and try this recipe where we grill it on a skewer for the ultimate vegetarian kebob. 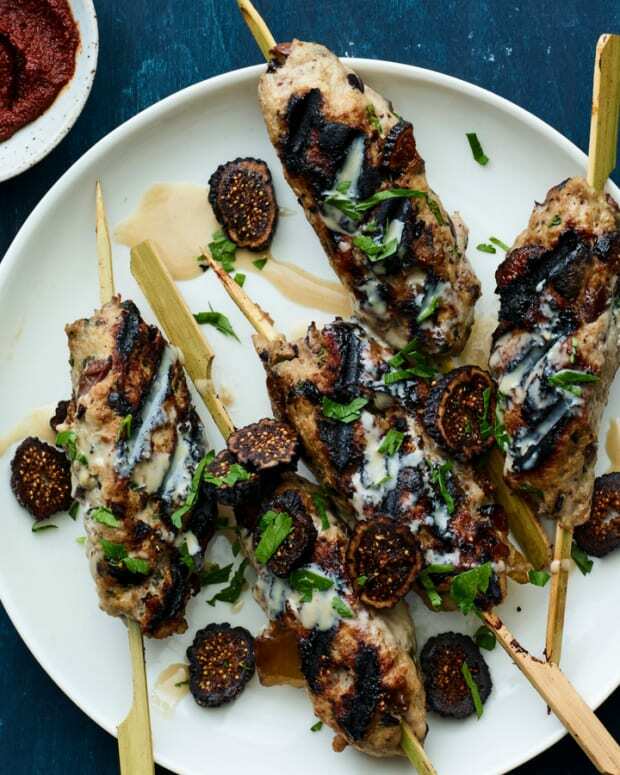 In Israel it is common to order salads topped with crispy halloumi cheese, try these kebobs on their own or on top of salad. 1. 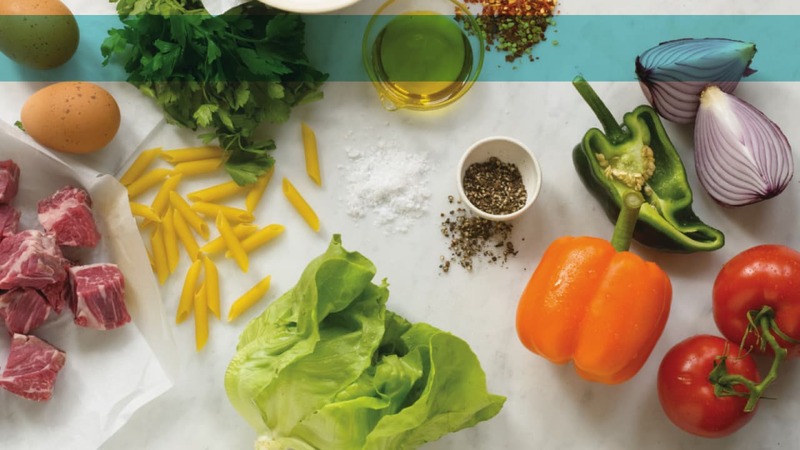 Blend basil, oil, sun-dried tomatoes, salt, pepper and garlic in a blender or food processor. 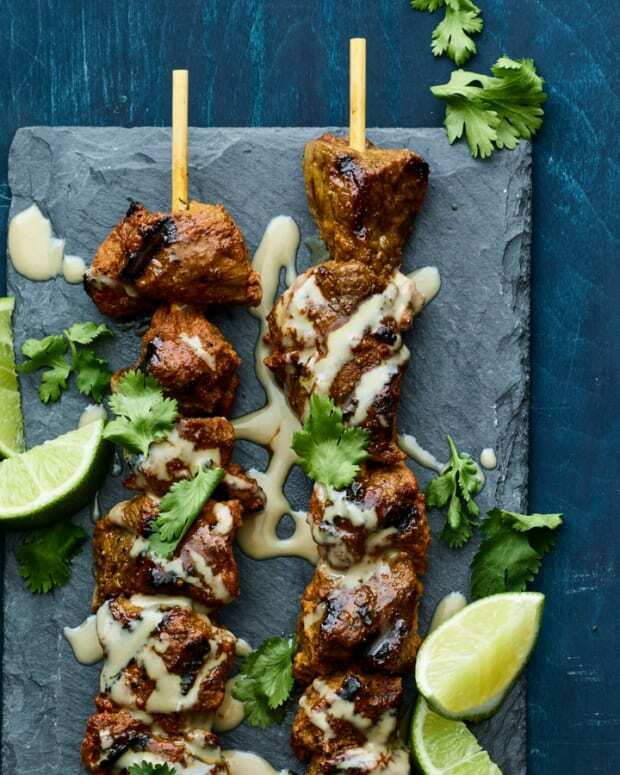 You can also coarsely chop marinade but blending results in a more flavor-packed marinade. 2. 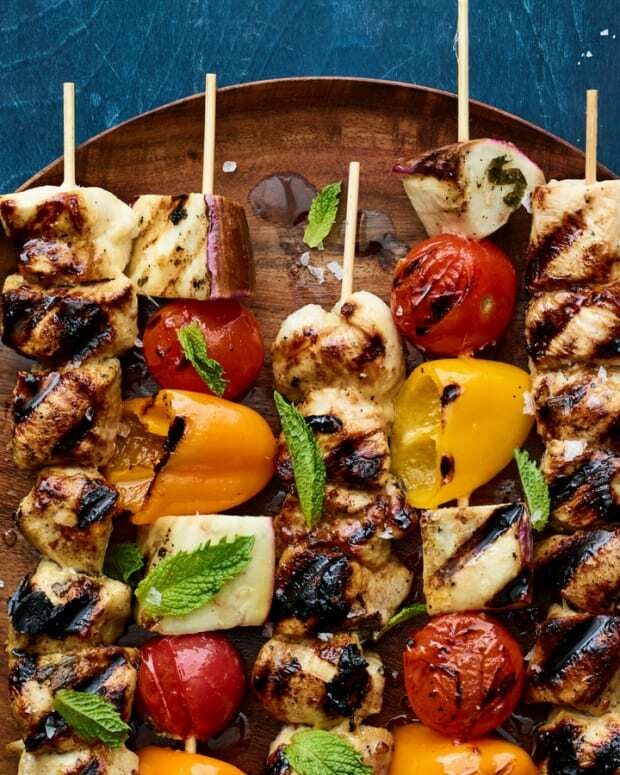 Place halloumi in covered container or sealed bag, pour basil mixture over it, and marinate for 1 to 24 hours. 3. 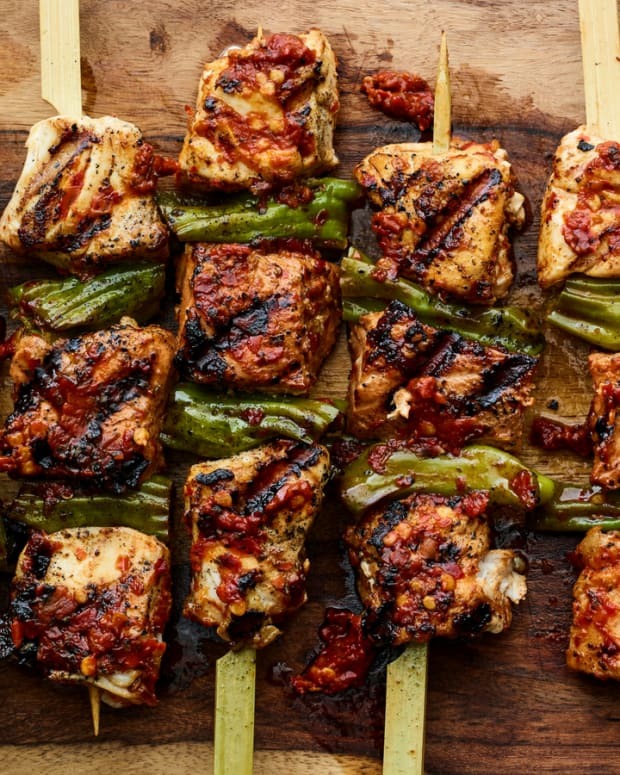 Skewer marinated halloumi on kebob sticks. 4. 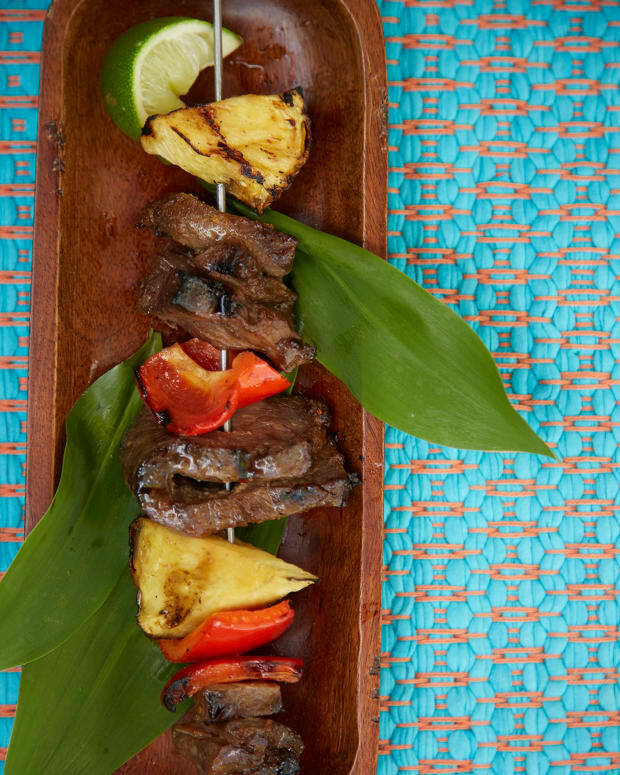 Serve as-is, or grill or broil for 3 minutes per side. 5. 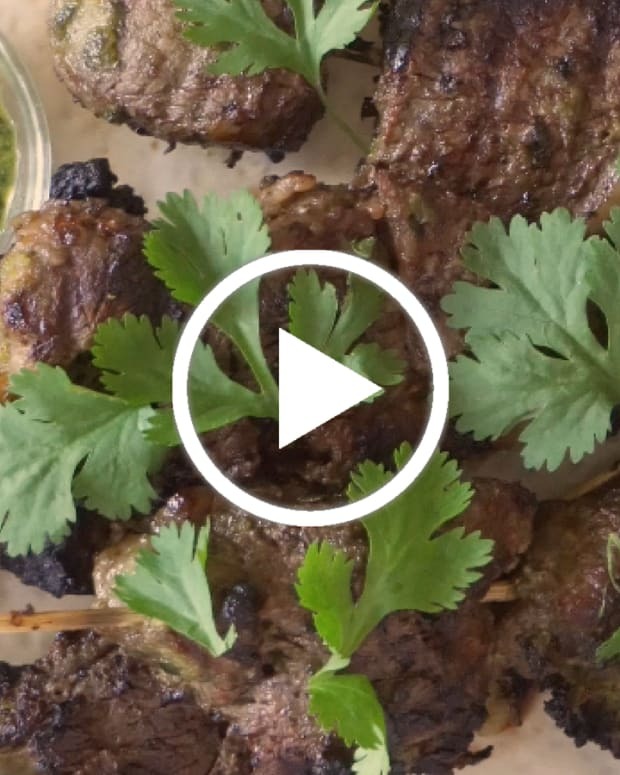 Serve with toasted pita and side Israeli salad to complete the meal.